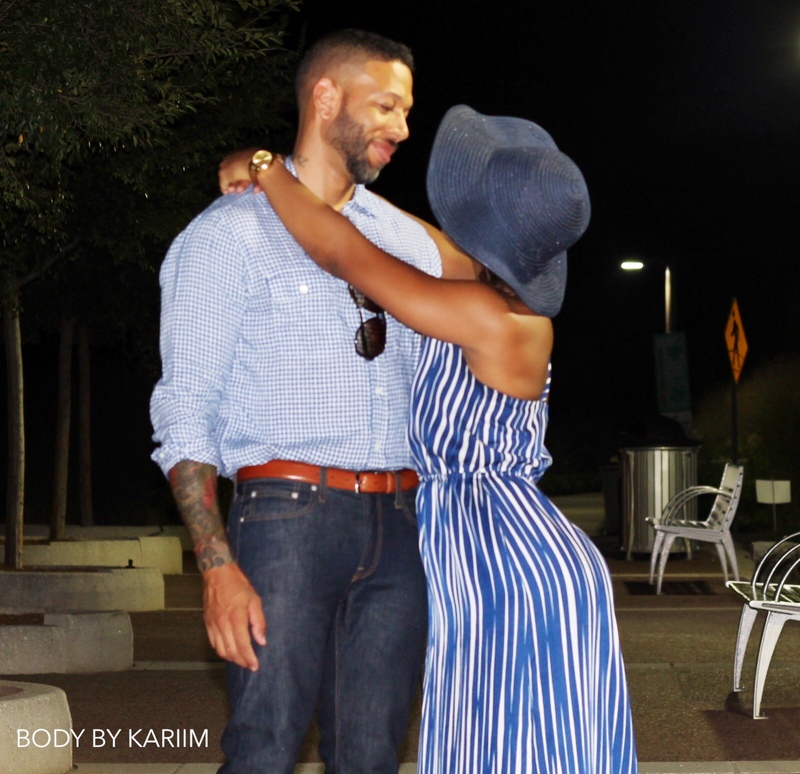 Body By Kariim Fitness » We. your fashion plate is impeccable! Just like you EATS! !